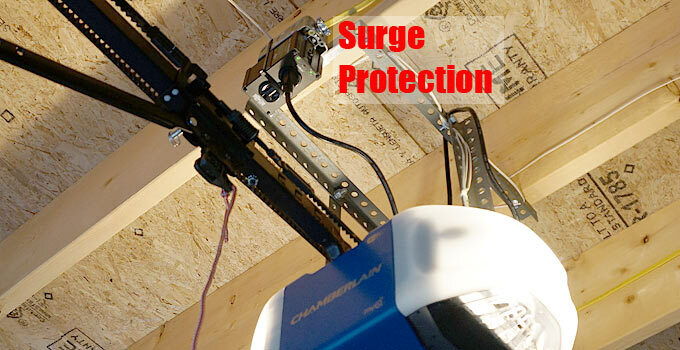 I want to share with you what I have determined to be a very high quality choice for effective surge protection (not the cheap protection that you might find in your typical ‘power strip’). I have been using this brand for years, and I can attest to the fact that my various electronic equipment has not blown up through the fiercest of thunderstorms! Okay, enough teasing. You want to know what it is? Why is this surge protector a great choice? While you can certainly pay more for a surge protector, this one is THE most well reviewed and fits a reasonable price point. The main selling point for me was their extreme confidence to include a $50K insurance if equipment gets damaged! – Lifetime Limited Warranty and $50,000 Ultimate Lifetime Insurance covers any connected equipment damaged by a power surge. Yes, you read that right. – 3330-joule surge suppression rating (135,000 Amps!). Reduces 6,000-volt test surges to harmless levels under 35 volts. – 3 built-in isolated filter banks, large torroidal chokes, ferrite rod-core inductors, HF/VHF capacitors and multiple layers of metal oxide varistors to block interference. – Removes EMI/RFI interference up to 80 db. – AC Suppression response time less than 1 nanosecond! – 12 Amp resettable circuit breaker. – Diagnostic LED’s indicate it’s present state. – Metal housing, can also be mounted to wall. – Right angle plug keeps it tidy. I currently use three of the Tripp Lite isobar Ultra’s. 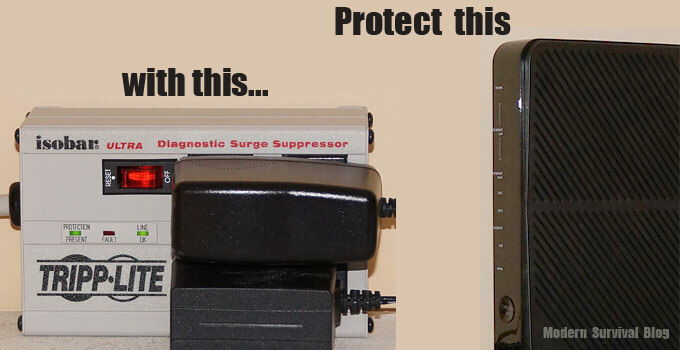 If the electronic equipment is worth more than the surge protector, especially if it’s worth a lot more, I would consider getting a surge protector. There are lots out there, and Tripp Lite (no affiliation with us) is a very good brand choice.